The wildly popular TOPS Operator 7 Blackout version is now available. It’s everything you loved about the original Operator. 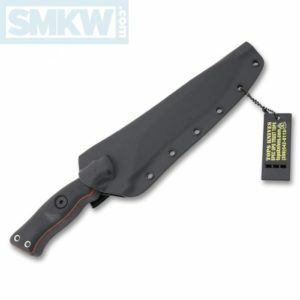 It’s just been blacked-out and has a Kydex sheath with rotating spring steel clip instead of a dangler sheath. 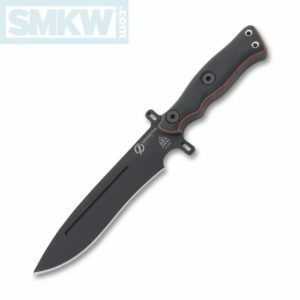 Featuring a beastly 5/16” thick 1075, the 7.25” drop point is black traction coated. 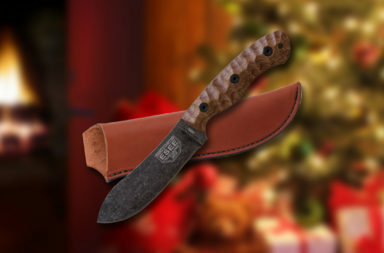 It has a slight recurve and a flat grind. 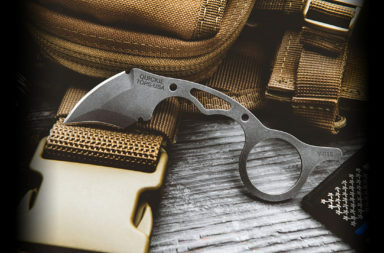 TOPS Knives tells us, the Operator 7 has a “differentially heat-treated blade will be impact resistant on the edge with a very strong spine.” There’s also a significant finger choil that allows for finer detail work. 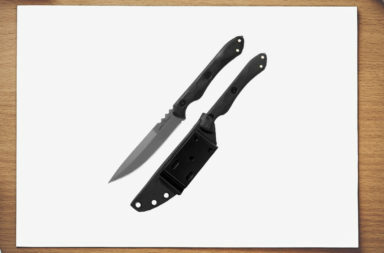 The rounded black micarta and G-10 layered handles are over an inch thick and designed to fill your hand much like an axe handle. 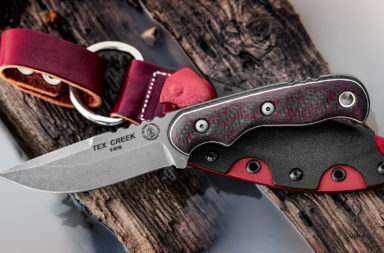 The textured top G-10 layer provides a secure grip. For additional security, it also has a dual hand guard. 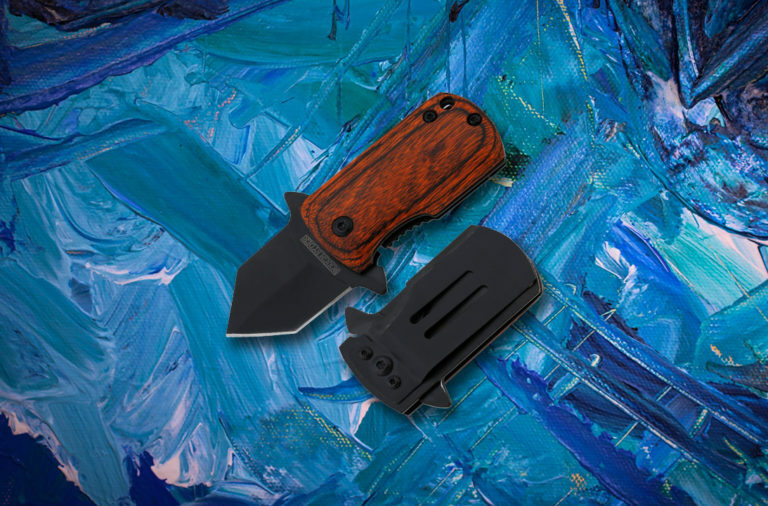 If you liked the Operator 7, you’re sure to love the TOPS Operator 7 Blackout version. To get this knife, click any link in the article or simply click the button below.